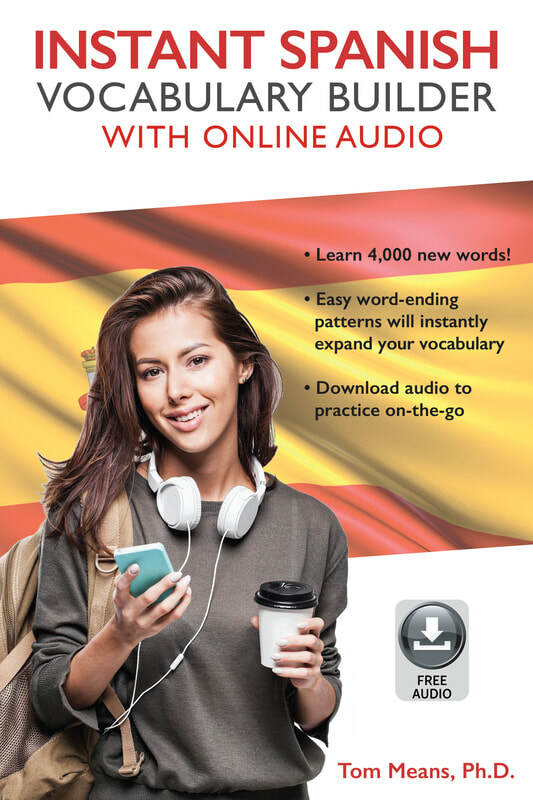 Instant Spanish Vocabulary Builder with Online Audio is now available! Previously published as Instant Spanish Vocabulary Builder with 2 Audio CDs, this new edition has the audio component available online. We recommend downloading all files and saving to your computer. Then you can play from your computer anytime, or add it to your smartphone and practice on your commute.